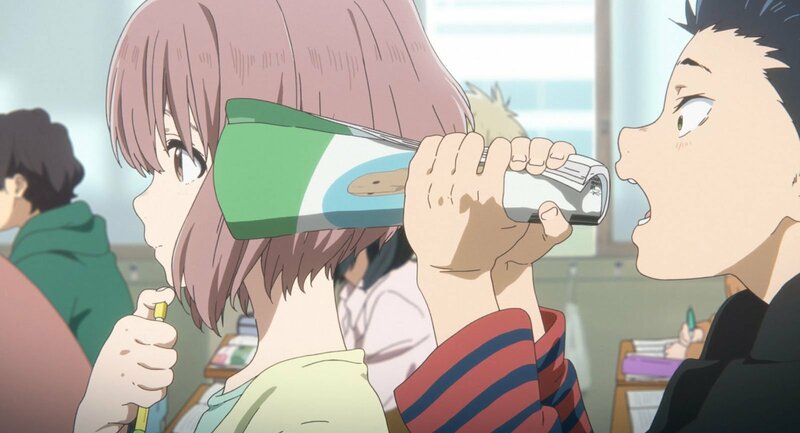 Based on the original manage by Yoshitoki Oima, hit Japanese coming-of-age drama is a moving depiction of the struggles of adolescence. 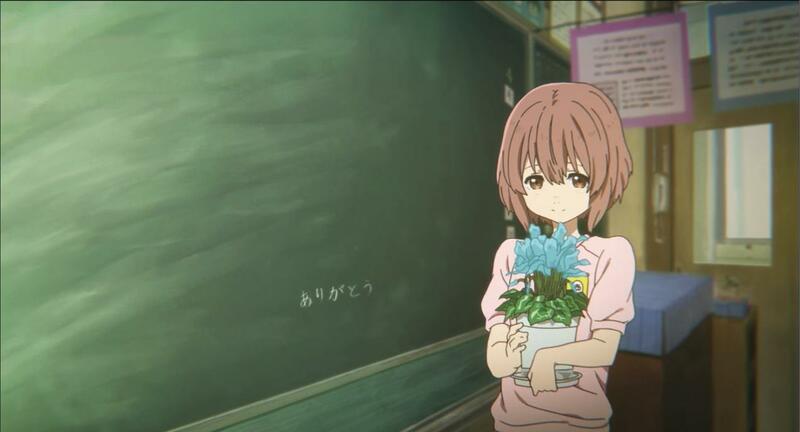 Eleven Arts and Fathom Events have released new clips for director Naoko Yamada’s stunningly animated coming-of-age drama A Silent Voice, which returns to U.S. theaters at the end of the month. 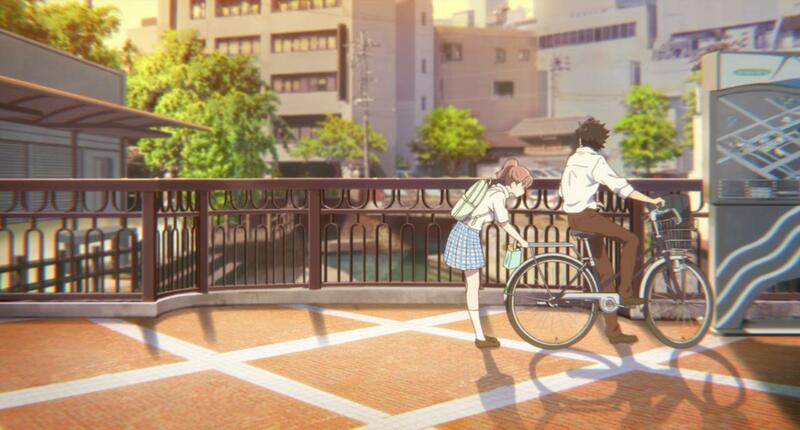 The hit Japanese film is a moving depiction of the struggles of adolescence told through its memorable characters and beautiful animation. 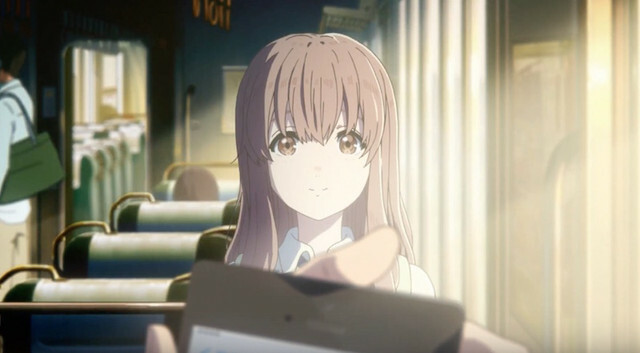 In addition to the full feature, attendees will view a short feature and interview with the dub voice of Shoko Nishimiya, Lexi Cowden, from a deaf community group, where she talks about her experience and how it relates to the film. 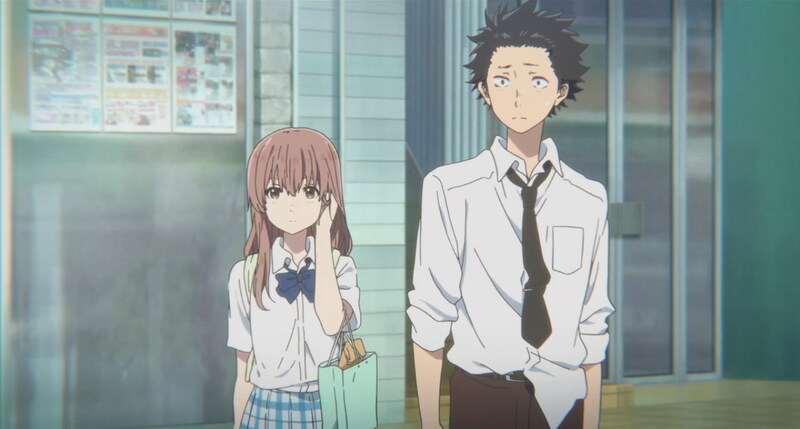 A Silent Voice comes to more than 500 U.S. cinemas on Monday, January 28 (in Japanese, subtitled in English) and Thursday, January 31 at 7:00 p.m. local time (dubbed in English). 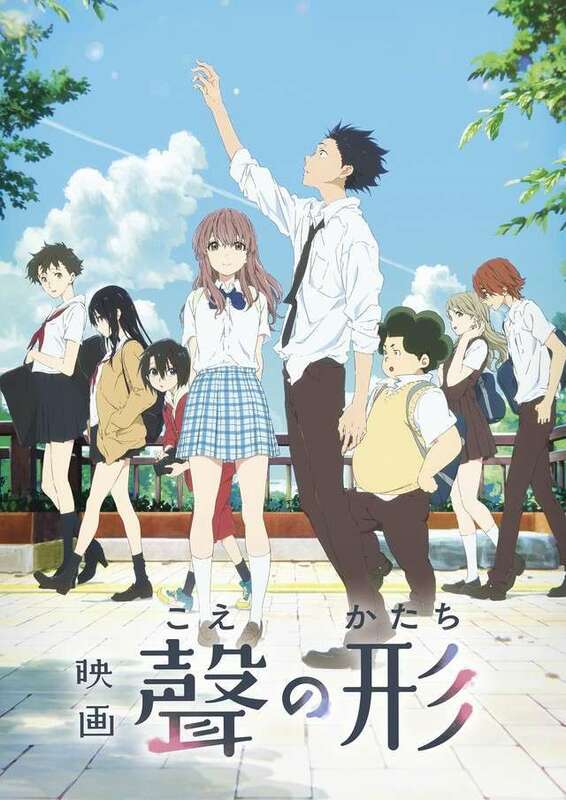 Tickets are available now online at www.FathomEvents.com and at participating box offices. For a complete list of theater locations, visit the Fathom Events website (theaters and participants are subject to change). Netflix Sets February 15 Premiere for ‘The Dragon Prince’ Season 2Where is the Next Hit of Domestic Animation?